Good morning! 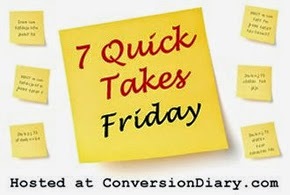 I'm participating in a linkup I've never done before today called 7 Quick Takes from Jennifer Fulwiler at Conversion Diary. Michigan's colors in the Fall are gorgeous. There are so many beautiful places to visit around here. It's rather brilliant. Each year I'm again floored by the beauty of it all. Any day now I'm expecting to hear that my brother and his wife have welcomed their first little one - a girl! We're all eagerly anticipating her arrival. She is already so incredibly loved! My boys are so different from one another. It's a joy to watch their friendship blossom. It's also funny to observe as they navigate the intricacies of having a sibling. Something I've been needing for a while came together. I've been wanting to get together with a group of women and study the Bible since the beginning of the summer. After a conversation with a wonderful new friend and a bit of planning the idea became reality. 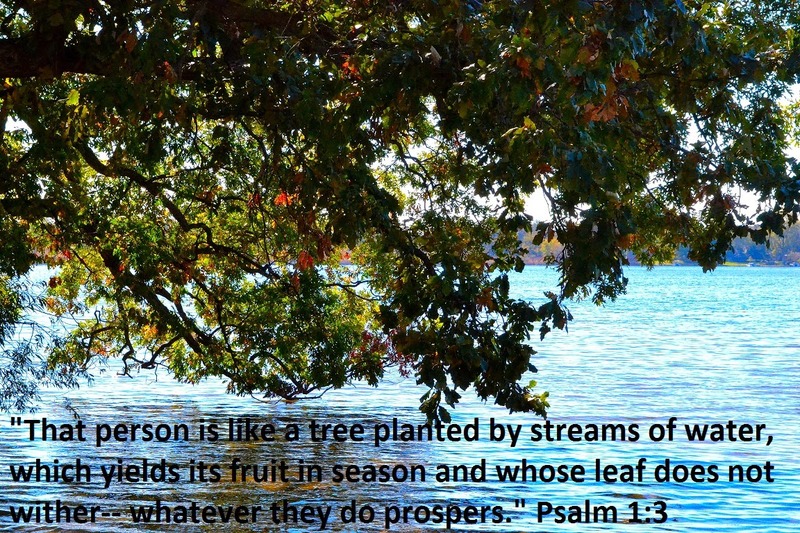 We started with Psalm 1 and it has been on my heart all week. The sunrise in Fall and Winter is insane. I am in love with this man. He is a rock in our house and a sight for sore eyes every single day. He is a constant voice of reason and a strong shoulder for me to lean on. I thank God that He prompted this man to ask me to marry him. I feel like the luckiest woman alive. We're writing a marriage series right now that speaks to the road we've traveled. It starts here. Homeschooling has been a pleasure this year. I'm having a wonderful time with all my kids learning and growing each day. I'm not always sure that things are sinking in, or feel that I'm doing things perfectly, but I'm thankful that for now I get to have my little ones home and learning alongside me. Join today as I join in over at Conversion Diary! What a great link up! It reminds me of the gratitude challenge on FB except with pictures. Yours are awesome, as always! I've never been to Michigan, maybe one day, it looks so beautiful! Sometimes homeschooling sounds so appealing to me. Everyday with the kids teaching them and being able to actually watch them learn would be amazing! Tarynn, you're too sweet! You should come to Michigan - you can stay with me. <3 Homeschooling is an adventure, one where I have made many personal discoveries along the way. I think you'd be excellent!